This website includes detailed information on the Institute, daily agenda, reading list, eligibility and application information. The new website also includes the archived content, including videos of selected presentations, of the 2011 and 2013 NEH Summer Institutes. This entry was posted in Global Studies and tagged East Central Europe, East European Emigration, East European Studies, NEH Summer Institute on October 4, 2013 by Robert Davis. The National Endowment for the Humanities has announced that it will support yet another prestigious Summer Institute for College & University Teachers, this entitled “America’s East Central Europeans: Migration & Memory” which will run from June 9-29, 2014. Principal Investigator Alan Timberlake, Director of Columbia’s East Central European Center, will be assisted by Co-Directors Edward Kasinec (Harriman Institute) and Robert Davis (Global Studies, Columbia University Libraries). During the Institute, the twenty-five NEH Summer Scholars selected, together with an array of some fifty master teachers, scholars, and social services and community representatives will address three core questions: First, what are some of the methodological and conceptual issues (e.g., ethnic identity maintenance, inter-generational and inter-ethnic relations) to consider in any approach to the study of the East Central European emigrations? Second, what were some of the particular characteristics, motivations, and experiences of these immigrants? Finally, can we create a sophisticated narrative synthesis of the “East Central European Experience” in America that could be integrated into broader courses on American politics and immigration, sociology, and ethnic studies, or that could constitute “stand alone” courses in teaching curricula? East Central Europe is large and diverse, and so the Co-Directors have chosen to examine only a selection of ethnic categories. Specific institute units are devoted to Baltic (Estonian & Latvian), Western Slavic (Czech/Polish/Slovak), South Slavic (Croatian & Serbian), Hungarian, and East Central European Jewish immigration to the United States following World War I, during the interwar period, after World War II, and in the post-Communist period. In addition to discussing the core questions noted above, the institute also looks at and discusses topics ranging from community organization, political influence, and everyday life of people of East Central European backgrounds in the U.S. over the course of the last century. The 2014 Institute continues the Co-Directors’ cycle of NEH Summer Institutes emphasizing curricular enhancement and enrichment of syllabi in a number of disciplines. As in previous institutes, it is expected that while the specific focus is on East Central European migration, the issues addressed will resonate for those studying other immigrant groups. 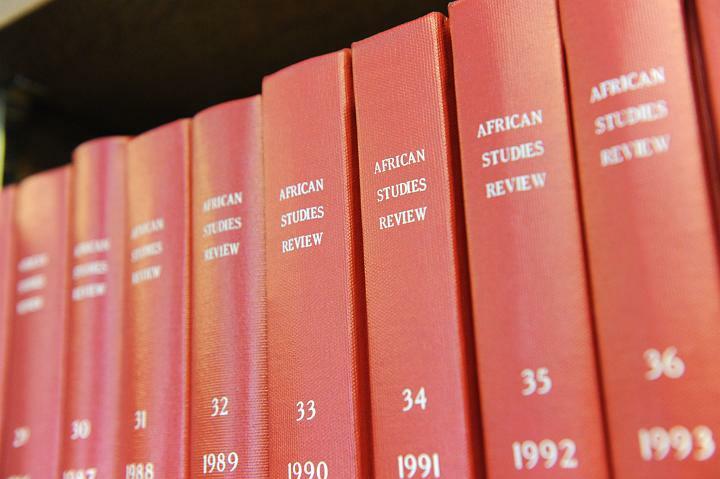 Therefore, the Co-Directors will strive to reach out to other area studies specialties—Latin Americanists, Asianists, Islamicists, Africanists, etc.—for potential Summer Scholar applicants. Our essential goal is to enrich the historical narrative of immigration to America by identifying both unique aspects and commonalities among the diverse groups studied, and to strategize how to better weave these strands into the warp and weft of American immigration and global history. This will be the third Summer Institute awarded to Harriman, the previous taking place in June 2011 and June 2013. It will be the sixth co-directed by Messrs. Kasinec & Davis. College & university teachers, researchers, independent scholars, museum curators and libraries are encouraged to apply for this competitive program. Successful applications are notified by April 1. In the fall of 2013, full information as to application procedures, requirements, daily schedule, and on-campus housing will be disseminated via the Institute website at NEHsummerinst.Columbia.edu. Information on, and video from previous Summer Institutes are archived at the URL above. This entry was posted in Global Studies and tagged East Central Europe, East European Emigration, East European Studies, NEH Summer Institute on August 14, 2013 by Robert Davis.